Fail. . Wallpaper and background images in the Graphic Humor club tagged: funny photo humour fail. 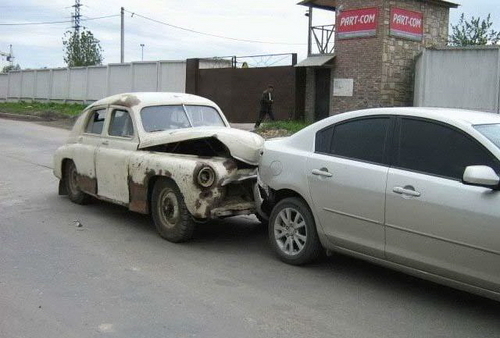 This Graphic Humor photo contains sedan. There might also be hatchback, hatchback, pintu hatchback, hatchback door, sport utility, sport utility vehicle, 's u v, suv, olahraga utilitas, mobil sport,'s u v.